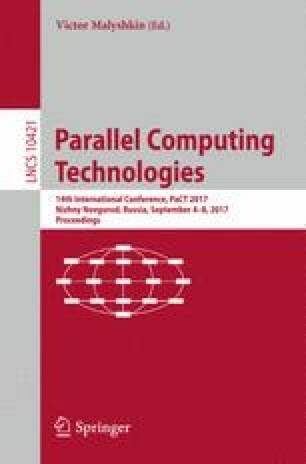 The paper studies the efficiency of nine state-of-the-art algorithms for scheduling of workflow applications in heterogeneous computing systems (HCS). The comparison of algorithms is performed on the base of discrete-event simulation for a wide range of workflow and system configurations. The developed open source simulation framework based on SimGrid toolkit allowed us to perform a large number of experiments in a reasonable amount of time and to ensure reproducible results. The accuracy of the used network model helped to reveal drawbacks of simpler models commonly used for studying scheduling algorithms.